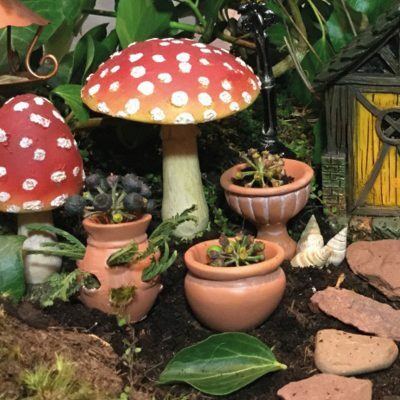 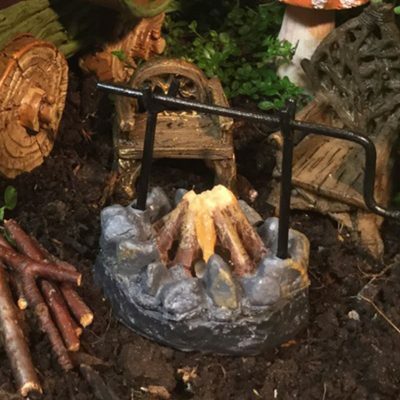 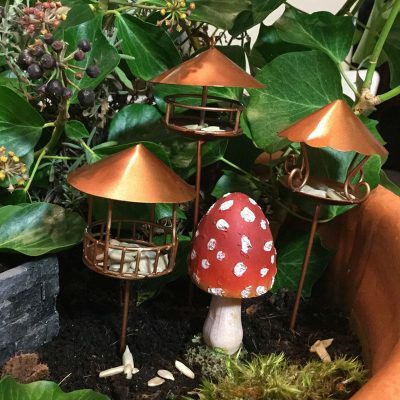 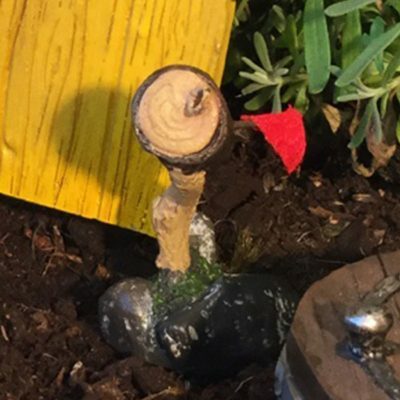 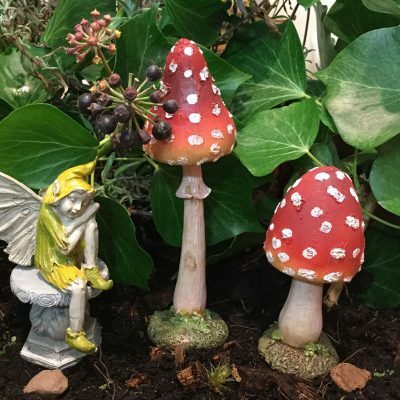 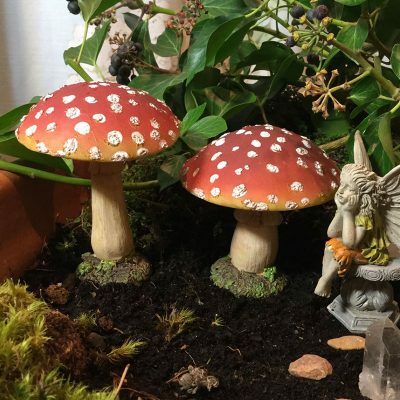 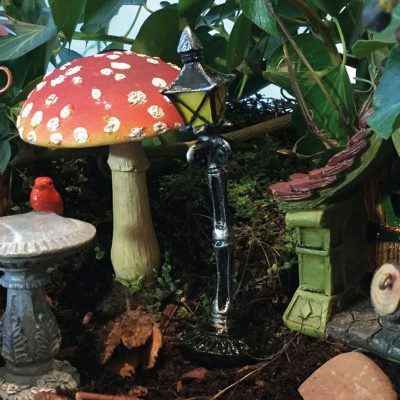 Let your imagination run wild as you design your own enchanted fairy garden. 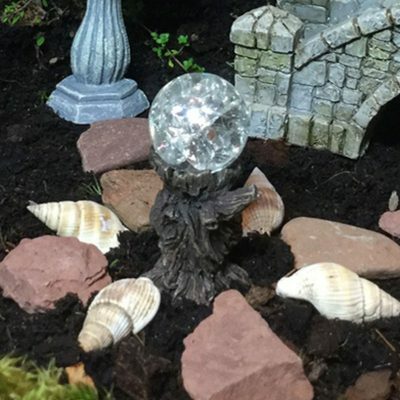 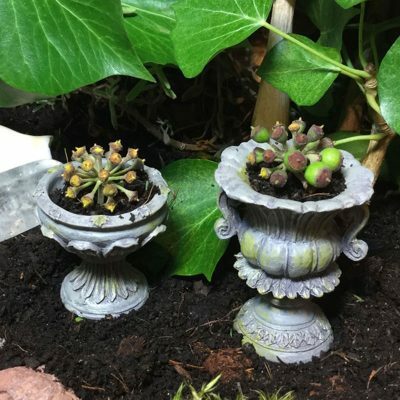 Decorate with plants, crystals, shells & miniature garden accessories, creating a magical space for the fey. 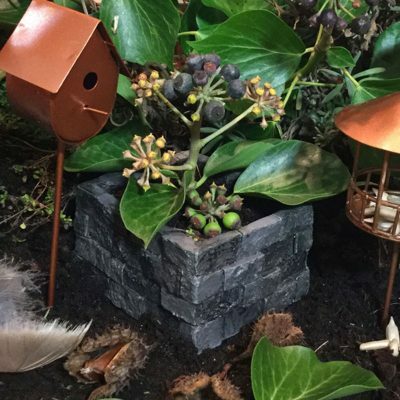 Create for them a micro world for all of nature to enjoy. 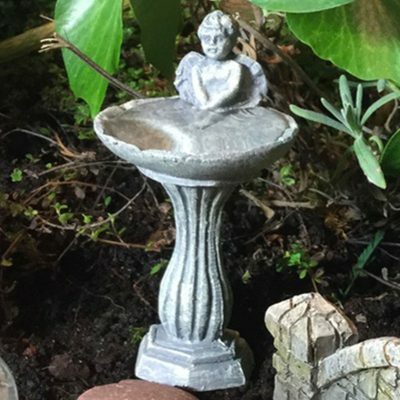 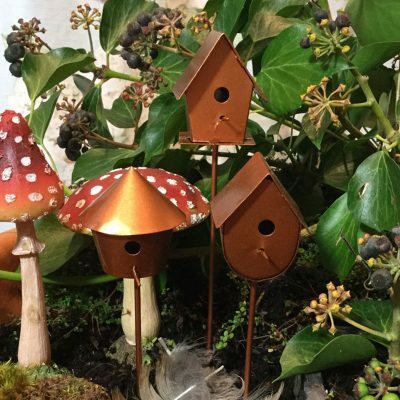 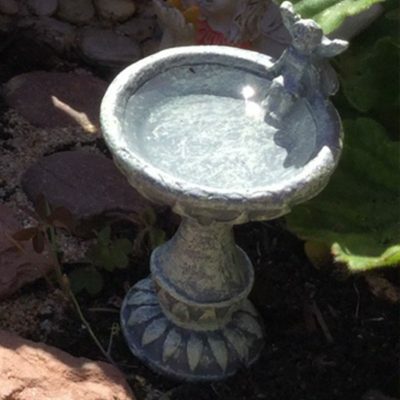 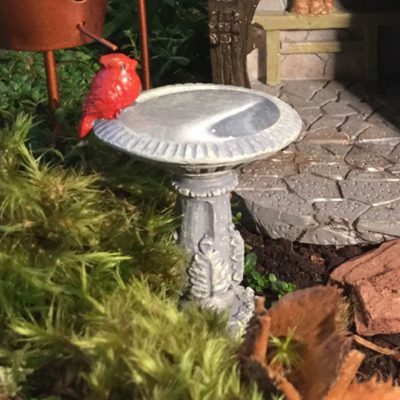 From miniature birdbaths, to copper birdhouses & beautiful stone planters. 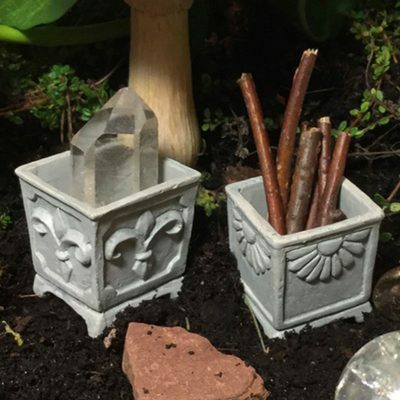 Make a fairy ring of toadstools where they may dance & sing under the full moon.